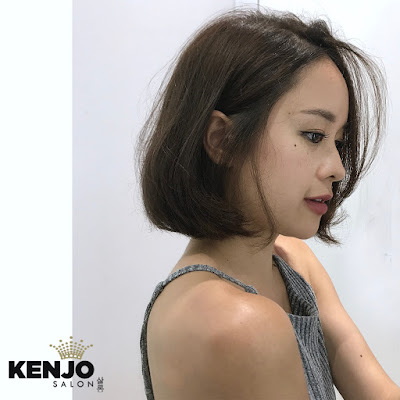 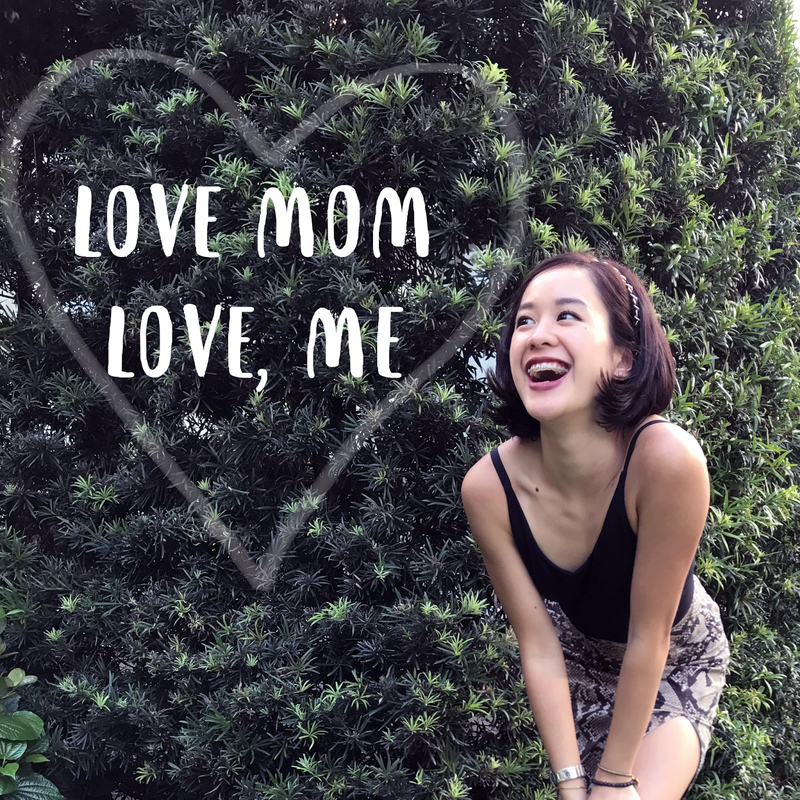 April marks the 6th month since KENJO Salon took over care for my hair -- trusting KENJO has easily been the best decision made for my crowning glory in all my years. My hair has seen much brighter, lighter days since beginning with the specialised services offered at KENJO, the official MUCOTA Concept Store. 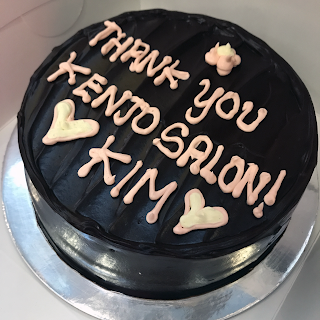 Always time for a celebratory cake! Big love to the lovely team! 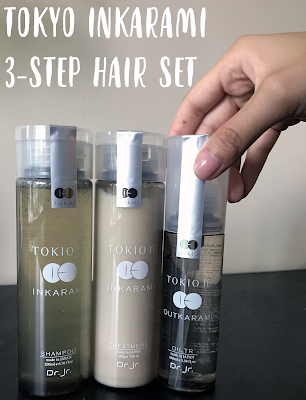 Under Senior Stylist Justin's charge, my hair's been refreshed with the organic range of Mucota Hair Colours, nourished with the Olaplex treatment, and today, we're celebrating 6 months together with a lux Japanese treatment called Tokio Inkarami. 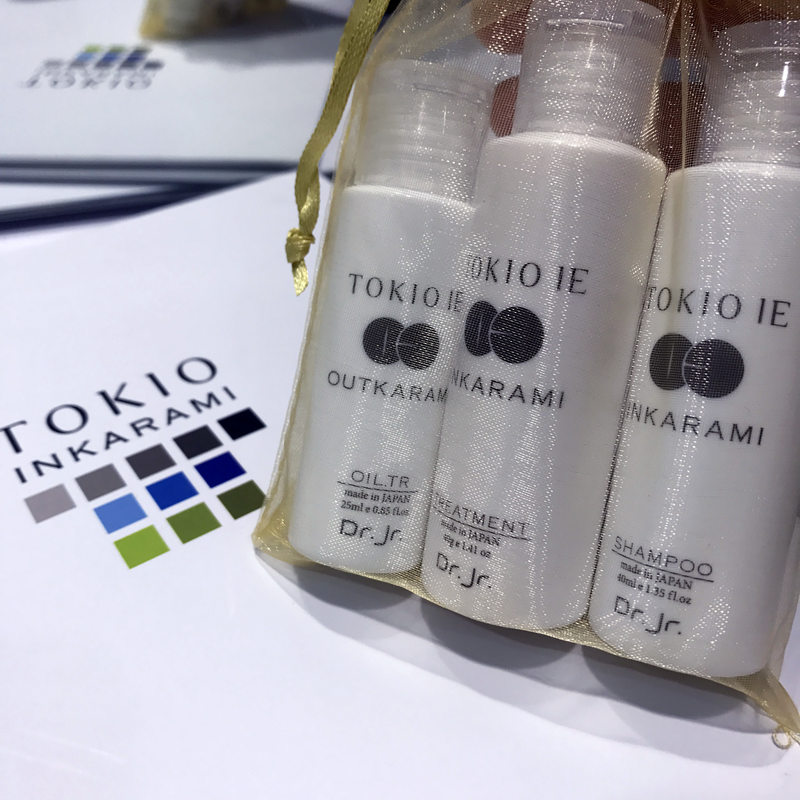 The Tokio Inkarami treatment consists several steps - but its complexity was filled with much entertainment along the way! Think - a semi-facial steam that came with the Nano-spritz using minerals to lock in the first step. 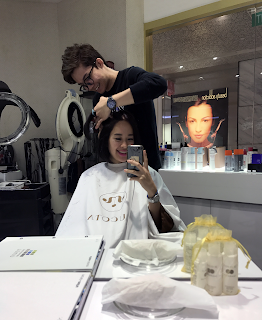 Finally, everything is sealed in with a hair mask which is extra comfortable because of the warm pat-in my stylist does. When I get back to my seat, there's a warm towel massage -- perfect to soothe out the muscles I've been stretching out at the gym the past few weeks!